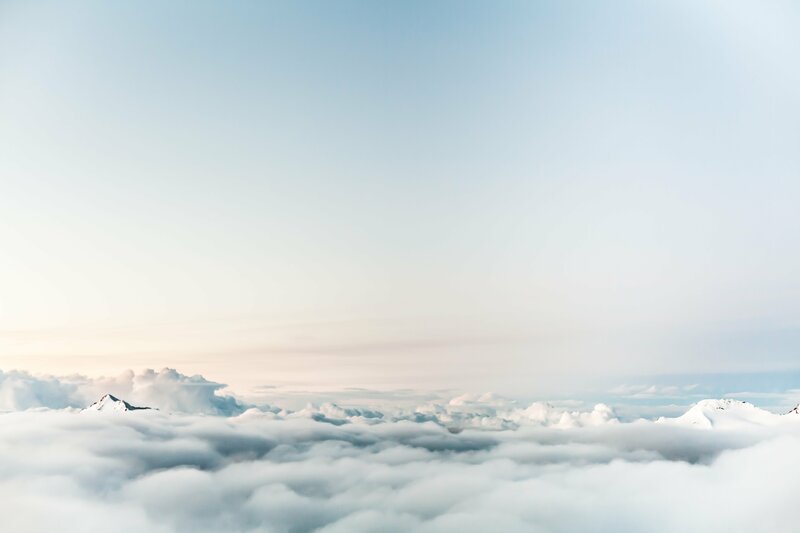 The pace of technological advancement in enterprise IT is accelerating every day, and keeping up with the terminology can be a full-time job on its own. So before diving into the details of implementing a hybrid strategy, we've assembled a guide to database management in this hybrid world. The eBook includes the benefits (cost, disaster recovery, scalability), the challenges (time, strategy, inconsistency), and the pieces you need to consider when planning your hybrid strategy for database management, to make sure you're implementing a thorough and well-thought-out approach that is designed for the long term. 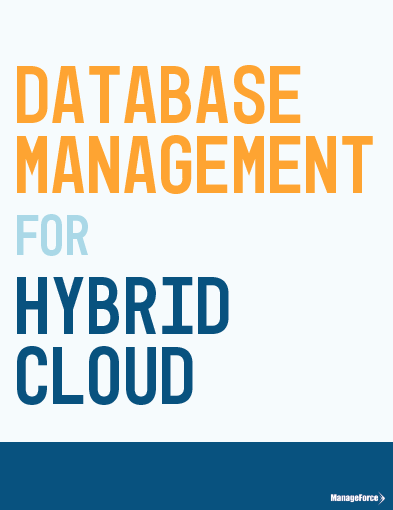 Download the eBook, "Database Management for Hybrid Cloud," below for more information.